When it comes to creating perfectly seasoned and aromatic Chicken Boti, Executive Chef Mohammed Raees of Ajman Saray has a top tip: Knorr Chicken Stock Powder. He chooses this as a seasoning over salt because it brings out the chicken’s natural zaiqa and aroma, and provides an authentic and rounded flavour to the dish. 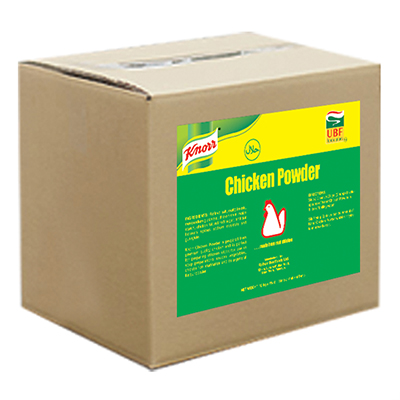 Find out more about Knorr Chicken Stock Powder. Enhance the flavour of your favourite recipes with Knorr Chicken Stock Powder. Made from real chicken for an intense meaty taste.